Catering students learning the ropes of the thriving and exciting hospitality industry with the help of Action Mental Health’s New Horizons enjoyed a close insight into what it’s really like to run a busy city hotel and its vibrant culinary offering. 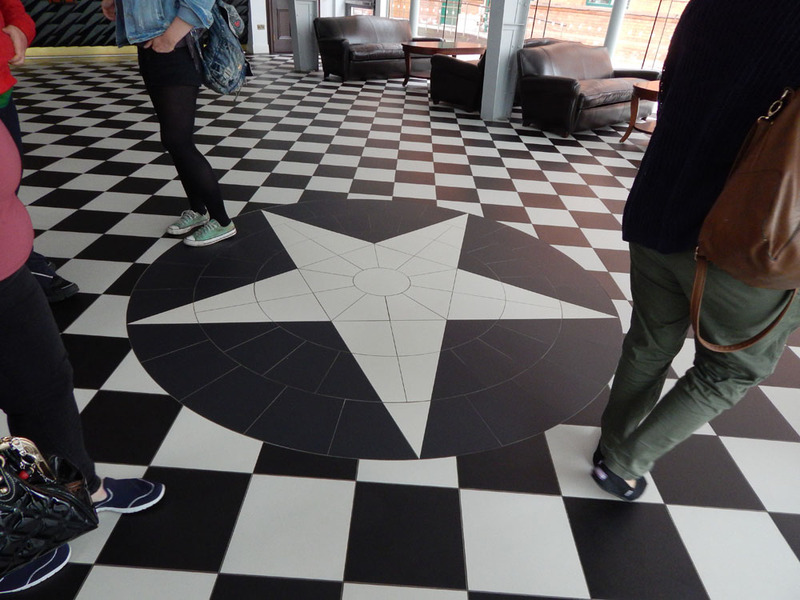 The group of clients were taken on a tour of one of Belfast’s newest and already most iconic hotels, Titanic Hotel Belfast, by HR Manager Lydia Gourley. 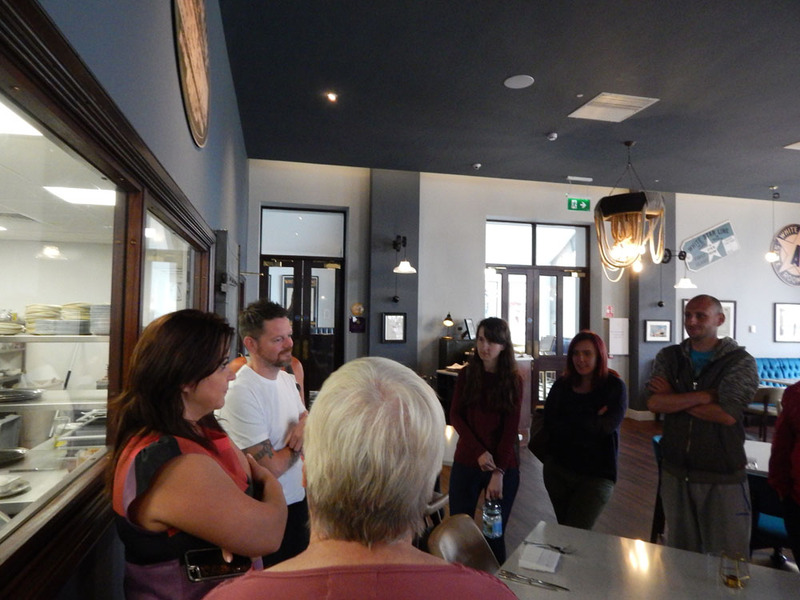 They also got the chance to chat with the head chef who gave them first-hand insight into the hotel’s kitchen environment and what it takes to work there. 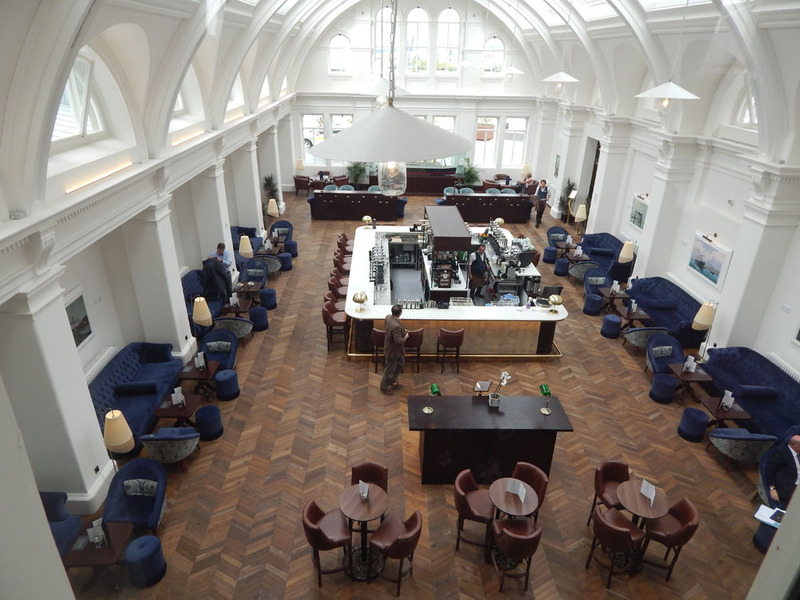 Titanic Hotel Belfast just recently unveiled AMH as its charity partner for 2018/19 and everyone involved is looking forward to a mutually enriching experience throughout the partnership. 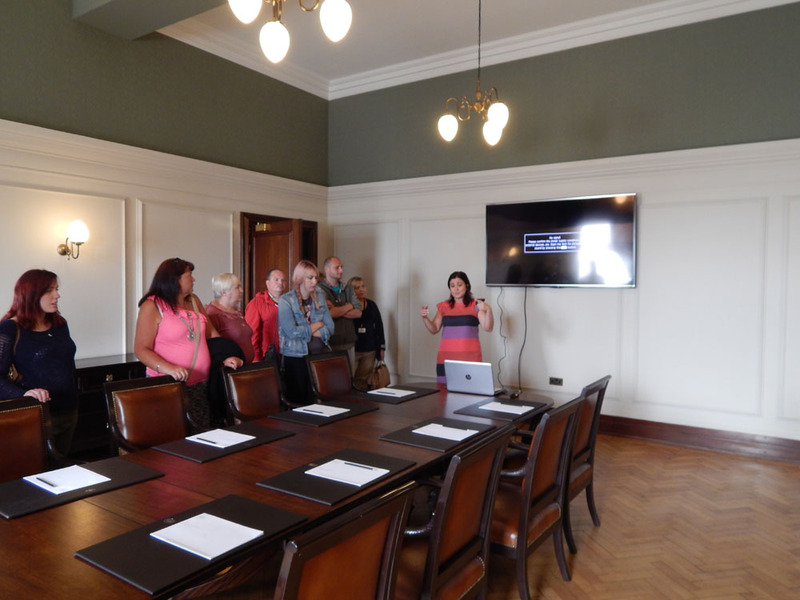 AMH would like to thank Lydia for conducting the catering group’s tour and for going that extra mile to make everyone feel very welcome – it was a very interesting and beneficial day out! 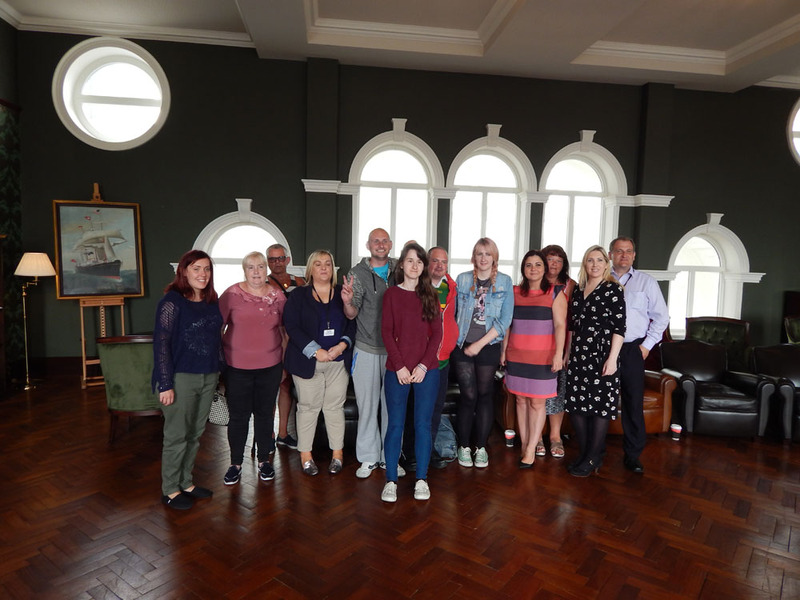 Our catering clients are taking part in the AMH New Horizons Working it Out project which is supported by the Northern Ireland European Social Fund Programme 2014-2020 and the Department for the Economy.